THE INTERNATIONAL RNB STARS JUST KEEP COMING! 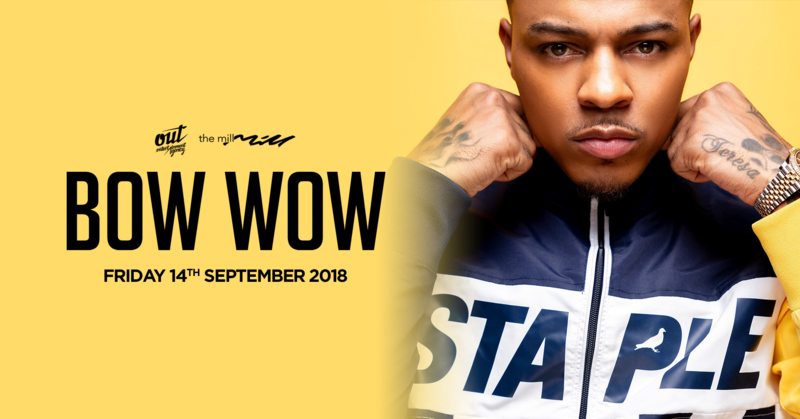 BOW WOW WILL BE APPEARING AT THE MILL HOTEL FOR AN EVEN BIGGER AND BADDER PERFORMANCE ON FRIDAY 14TH SEPTEMBER 2018 FOR PLAYTIME TO DO A LIVE CLUB SHOW!! !